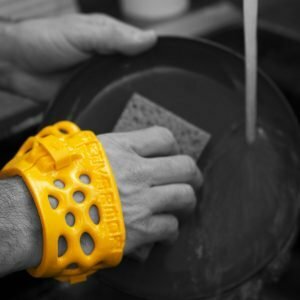 Being the first in the region to provide the only commercially available waterproof *, 3D printed splints and casts is a huge benefit to ActivArmor providing clinics. Hospitals and clinics across the country are in competition for both funding and patients, as practices merge and efficiencies of cost and scale are maximized in the industry. Patients from all over the country (and the world) have been calling to be fitted for ActivArmor, and many continue to fly across the country to visit one of our providing clinics. 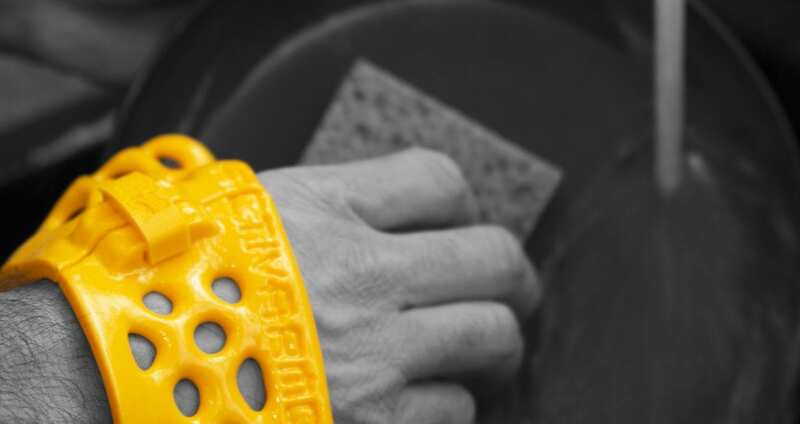 By being the first to offer this next-gen solution to the many issues that hold your patients back from their active lifestyles with traditional splinting and casting, your clinic will be differentiated from your peers, showing that you are innovative, forward thinking, and providing the latest technology and patient-centered, personalized medicine. Incorporating ActivArmor into your product offerings is a zero-cost, turnkey way to offer your patients the latest in precision medicine and custom care. Call us for more information on how to bring ActivArmor to YOUR clinic today!